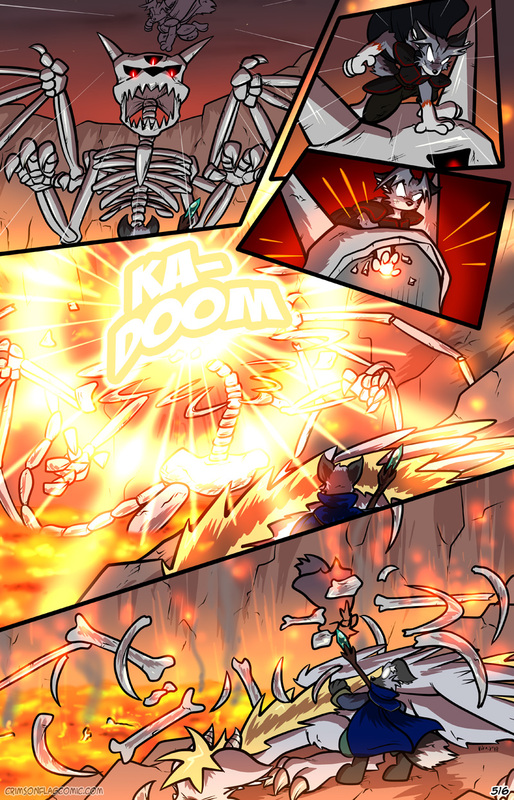 No bones about it, that is one powerful fox wizard. I'm wondering if this will have implications for Emiline. So.. whose side is Julian really on?